WIC | Greater Meridian Health Clinic, Inc. The WIC Program at Greater Meridian Health Clinic, Inc. began in 1990. 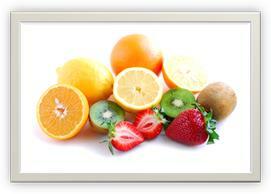 Our WIC department is ran by a licensed registered dietitian—Tammy Shadwick, MS, RD, LD. PhD— and has continued to serve pregnant, breastfeeding, an postpartum women, infants and children—up to five years of age who qualify. 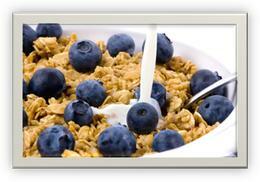 Foods in the WIC package provide nutrients based on the clients nutritional or medical needs. The WIC Distribution Center at Greater Meridian Health Clinic provides monthly food packages to an average of 1,500 customers in Lauderdale and surrounding counties. 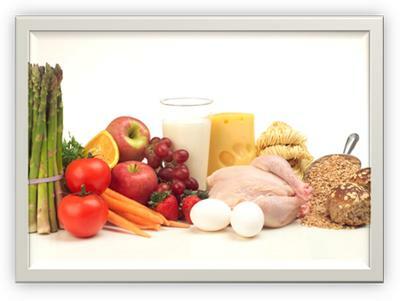 Each month, the dietitian provides nutritional counseling and health referrals to more than 200 clients based on their nutritional and medical needs. Greater Meridian Health Clinic, Inc.'s WIC program has positively benefited thousands of individuals in our community and will continue to efficiently and effectively meet the needs of our customers. Pregnancy - must be confirmed with a pregnancy test, fetal heart tones, or visual confirmation in latter stages of pregnancy. Women can be given up to sixty (60) days to provide proof while participating. Postpartum - six months after the delivery or termination of a pregnancy. This includes miscarriages, abortions, etc. Infancy - birth through twelve (12) months. Child - twelve (12) months up to fifth (5th) birthday, although an infant may be certified as a child at eleven (11) months of age. Formula must be issued until the end of the birth month. 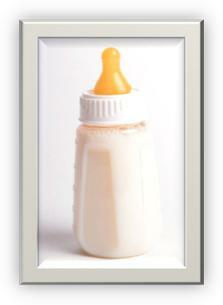 Breastfeeding - the practice of feeding a mother’s breast milk to her infant(s) on the average of at least once a day. This only applies to women up to one year postpartum who are breastfeeding their infants.